It was supposed to be a simple mission. Locate a kidnapper’s vessel. Rescue the woman. Return her home. Collect a reward. 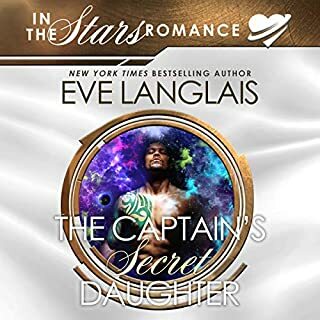 Instead, the first mate of the Gypsy Moth finds himself married to a galactic crime lord’s daughter and fighting off those that would make her a widow. Busy watching his back while keeping her safe, Damon misses the deadliest attack of all. The one on his heart. She’s taken it, and he’s got to decide whether giving up his freedom is worth the price of love. Ethan Blackwood has a dark destiny that will make him the next Blackwood Crow. He’s being haunted by his past and is slowly morphing into the man he never wanted to be. Every decision he’s made to get to this point in his life has been a misstep, and he’s desperate to get turned in the right direction before it’s too late. He doesn’t know how, until he runs into a clumsy little beauty who has decided he is hers, and she is his. What he needs to do is stay steady and figure out a way to get rid of the ghost from his past, but Leah is making it hard to think straight. Bailey Wulfe has her blinders on, her focus straight forward, tromping through life to the future that has been planned for her since she was Turned. 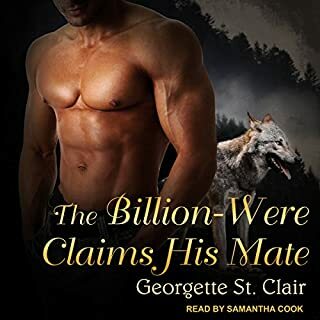 She’s been promised to a high-ranking wolf in her Clan, but one chance encounter with a familiar face and she’s questioning everything she’s ever wanted. The boy she knew as a child has turned into a monstrous man. And from the looks of Rike, his bloodline will be the death of him and everyone he encounters. Maybe she can stop his freefall if only she can get him to remember her. She betrayed him. His wife. The woman he loved. She fled, and Captain Kobrah Jameson thought himself rid of her until the day she comes back. And Dara isn’t alone. Kobrah doesn’t want to believe the child by her side is his daughter. The facts don’t add up, but the genetic testing doesn’t lie. 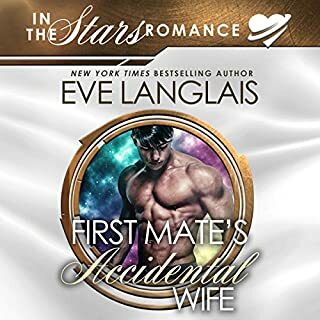 And apparently his heart hasn’t learned its lesson, because this captain is thinking of giving his wife a second chance. If they don’t get killed first. 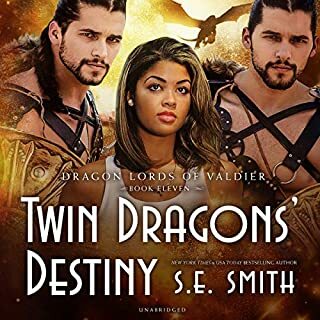 Their jobs have set them at odds, but the attraction brewing between them is too strong to resist in this all-new paranormal romance from the author of Dangerous Mating. 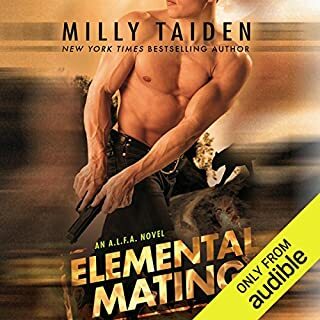 Sergeant Major Candace Obermier has arrived at Alpha League Federal Agency headquarters with one task in mind - shutting it down. While A.L.F.A. 's pledge to protect humans from paranormal threats is noble, they've caused nothing but mayhem as far as Candy can tell. And their director? He's the worst of the lot. Director Josh Tumbel has finally found his mate. 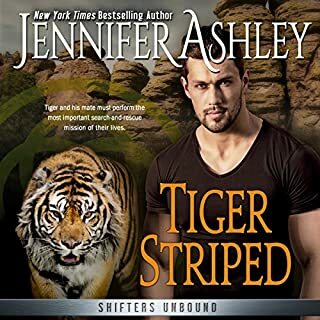 And she's doing everything she can to shut down operations while he struggles to control his mating instincts. But when A.L.F.A. headquarters is taken in a hostage situation, Josh has a chance to demonstrate the critical nature of the agency's existence and prove his worth to Candy as a protector and lover. 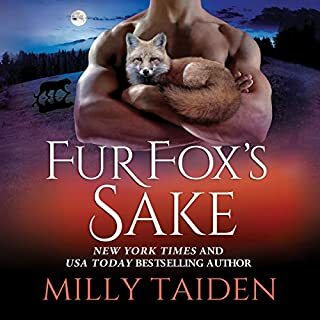 ©2018 Milly Taiden (P)2018 Audible, Inc. 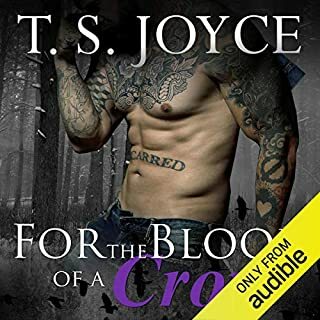 I truly enjoyed this book! The ALFA books are different from her PDA books in that there is more story and substance and less angst (thank goodness). I really liked how in these books the heroines are intelligent, strong and quite capable.